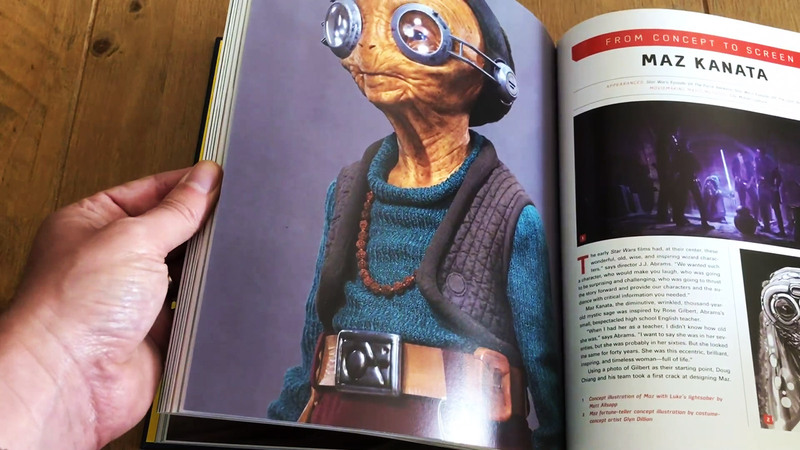 The Moviemaking Magic of Star Wars: Creatures & Aliens is a new publication from Abrams Books. 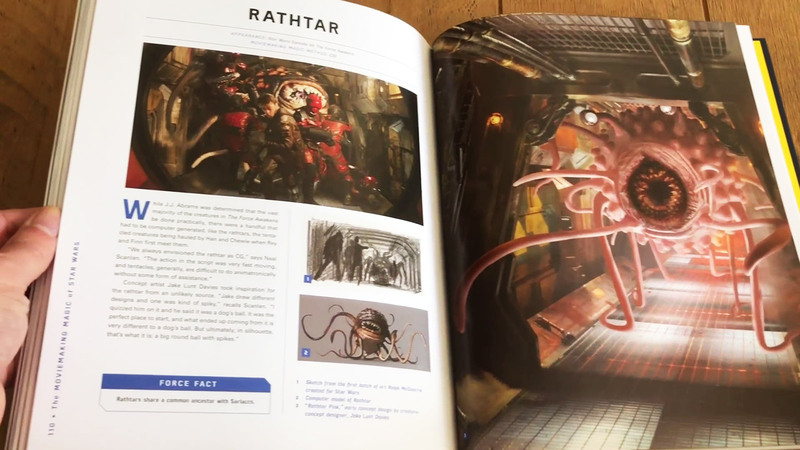 This new hard back Star Wars reference book focuses on the amazing creatures and aliens that populate the Star Wars universe. 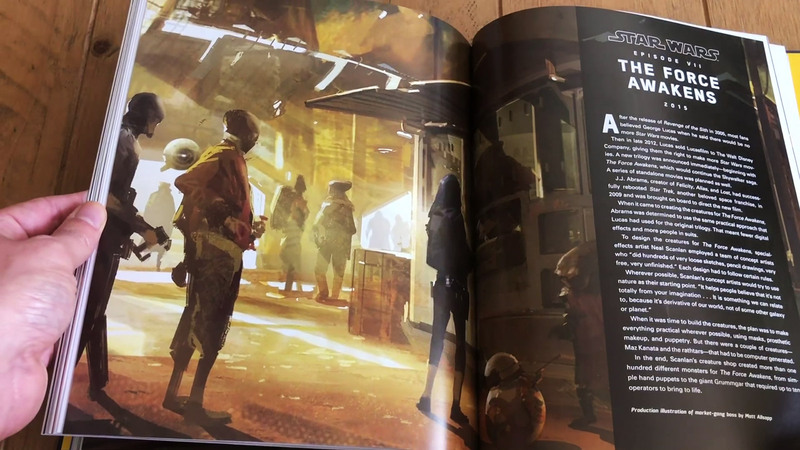 Star Wars: Creatures & Aliens has 144 pages packed full of glorious photographs, illustrations, drawings and concept artworks. The creatures and aliens on offer here span all 10 of the Star Wars movies, from A New Hope to Solo: A Star Wars Story. 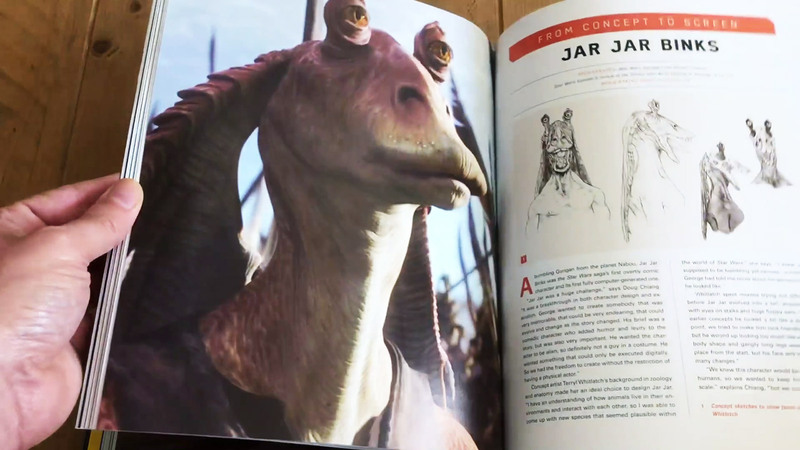 This highly collectible book features interactive elements, including booklets, accordion fold outs and flaps that reveal the magic behind the movie with production drawings and sketches. Each of the iconic Star Wars characters gets it’s own feature, showing the process of bringing drawings and sketches to life in physical models, puppets, special FX and fully digital characters. 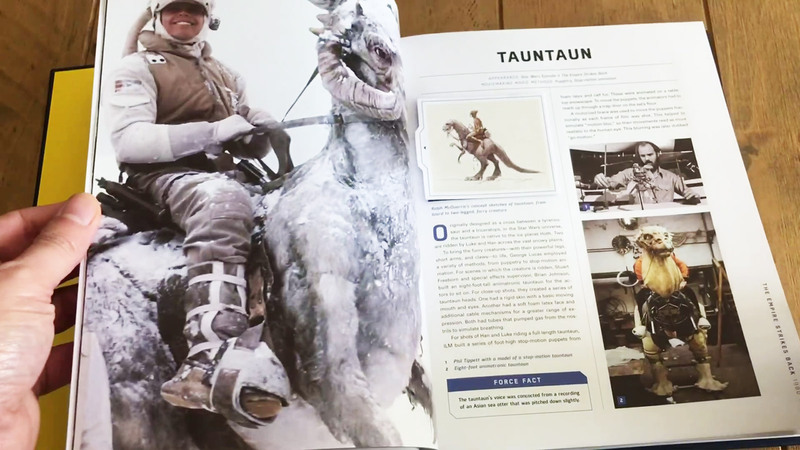 This is a great book and even though it’s possibly aimed at younger Star Wars fans, it definitely has a place on our collectors shelves here at This Is Cool HQ. Please check out our page by page video feature above. For more information and to grab a copy please visit Amazon UK and For U.S. Star Wars Fans – Amazon.com.